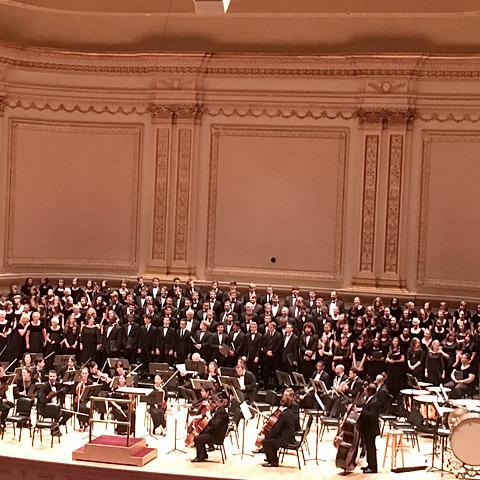 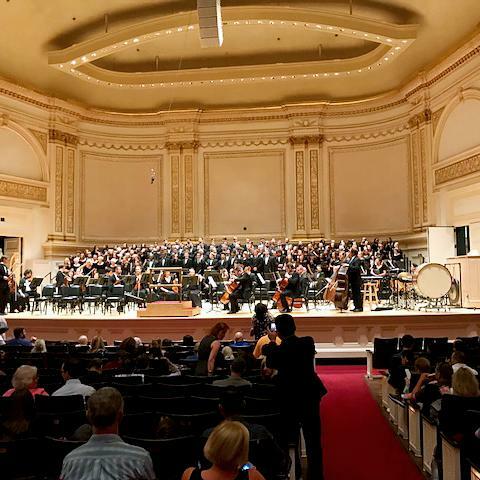 The Chamber Singers and select members of the Choral Union performed with a festival chorus at Carnegie Hall, the world-famous concert venue in New York. 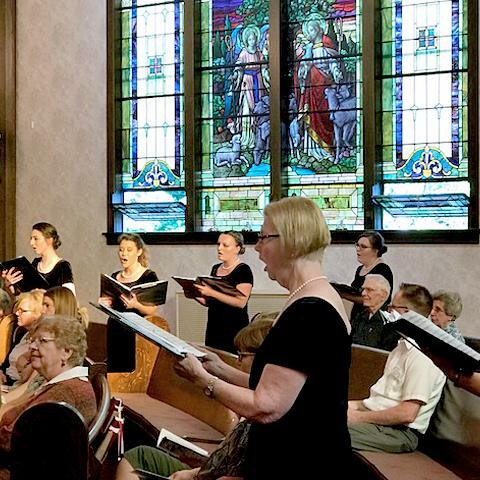 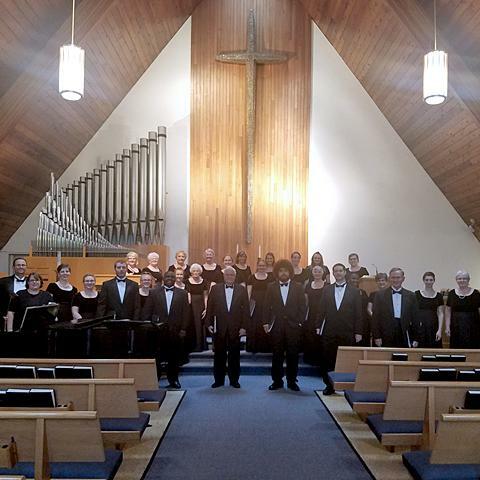 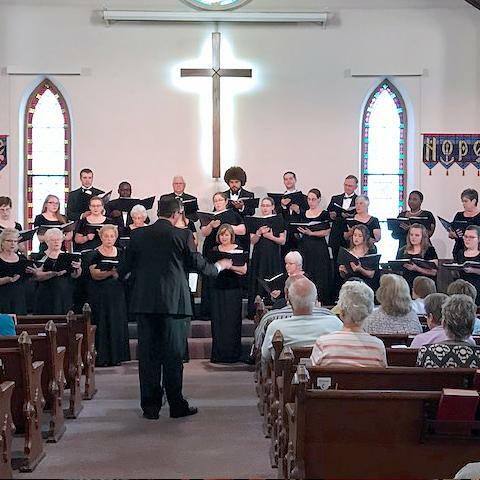 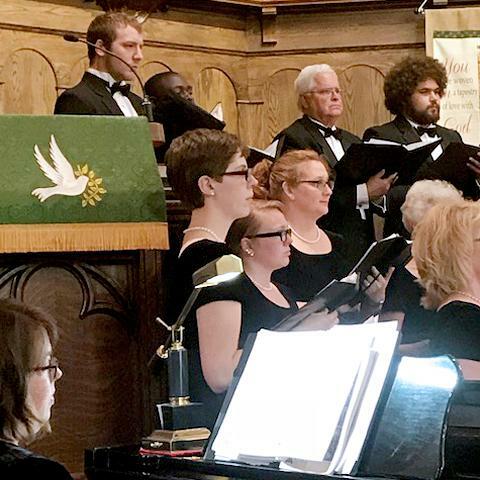 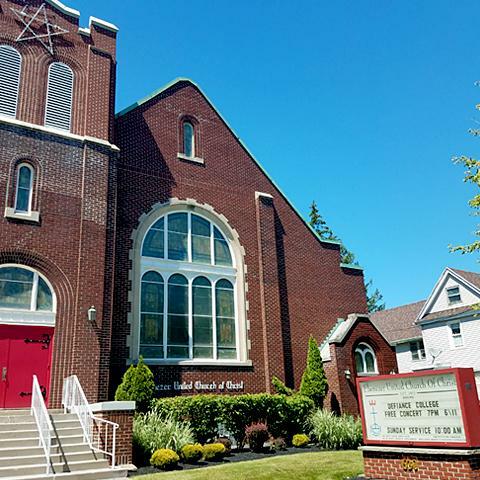 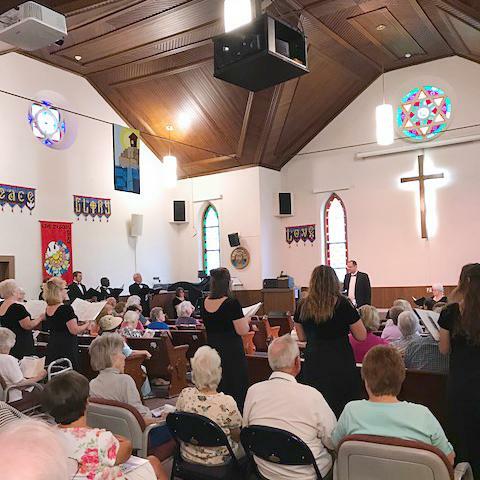 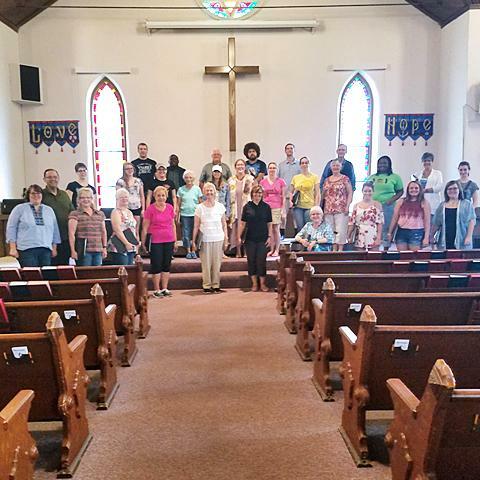 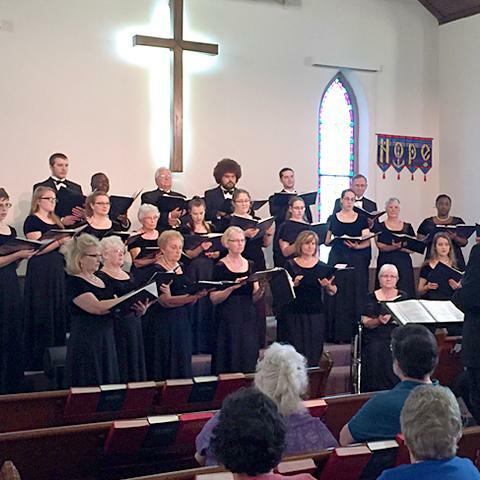 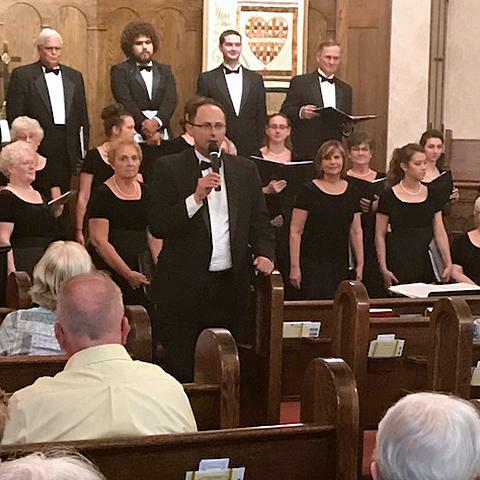 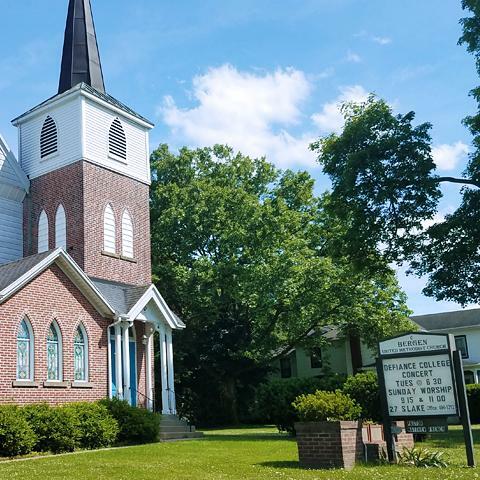 Enroute to New York City, the group sang in churches in Buffalo, Rochester, and Corning. 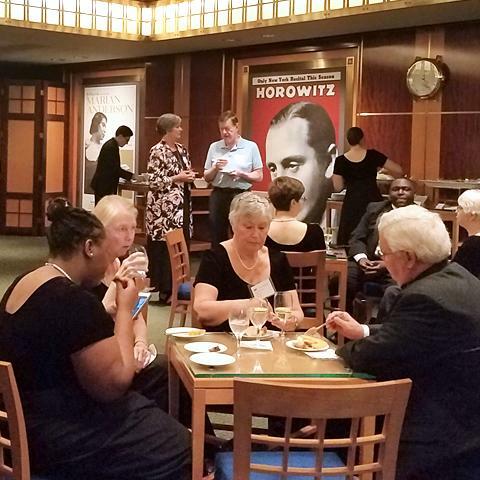 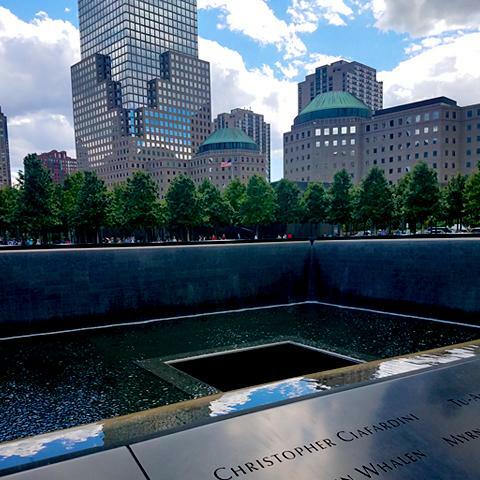 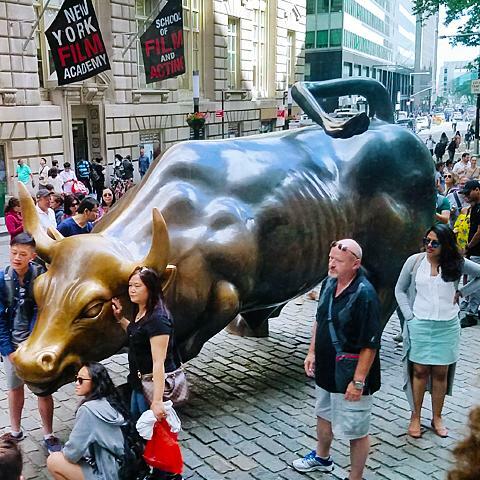 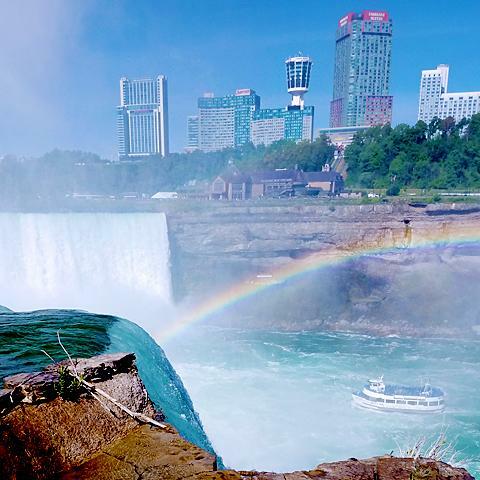 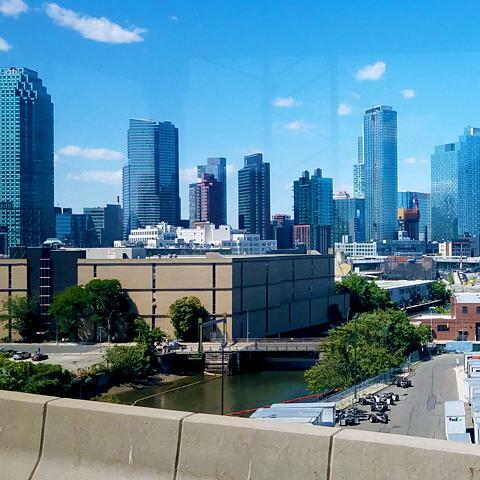 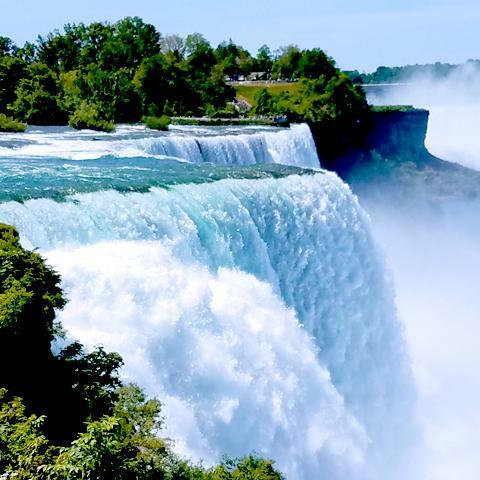 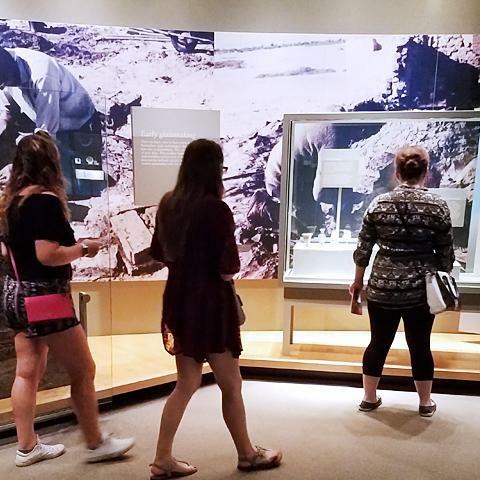 Their trip included visits to Niagara Falls, the Corning Museum of Glass, the Ground Zero Memorial, a Steinway factory tour, and a performance of Lion King. 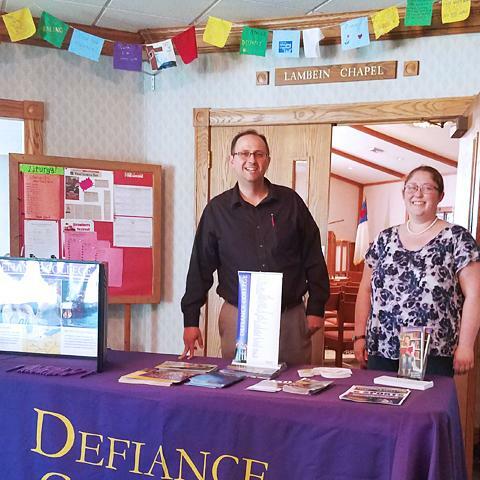 They distributed care kits to homeless in Buffalo, Corning, and NYC, and enjoyed a reception with Defiance College alumni/nae.